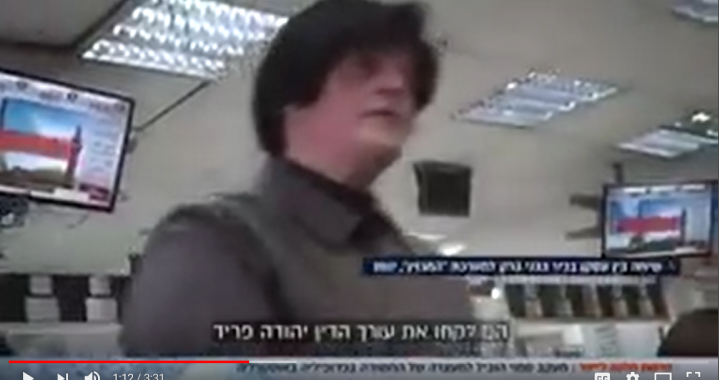 Exclusive footage of the investigation to take down Malka Leifer This investigative report by Israel channel 10 looks at JCW’s role in bringing alleged abuser Malka Leifer to justice. Click “CC” for English subtitles. This investigative report by Israel channel 10 looks at JCW’s role in bringing alleged abuser Malka Leifer to justice.